The Orlando campus and Skylar are celebrating PINKTOBER Day in Central Florida today! PINKTOBER Day is the third Friday of every October and is held to create buzz and promote Breast Cancer Awareness Month. 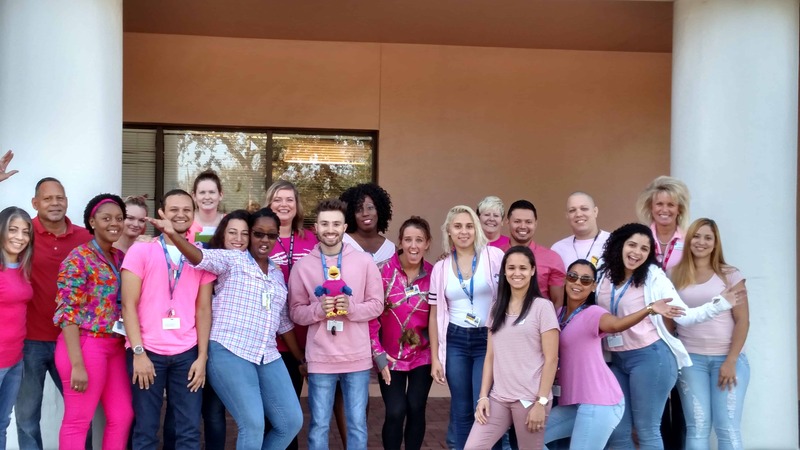 KU Orlando also submitted their picture to local radio station, XL 106.7, where they collect and post picture of all of the organizations that participated in PINKTOBER Day.